This book is very useful to teachers. I believe it is important for teachers to know how to use technology and be able to pass on what they know to students. 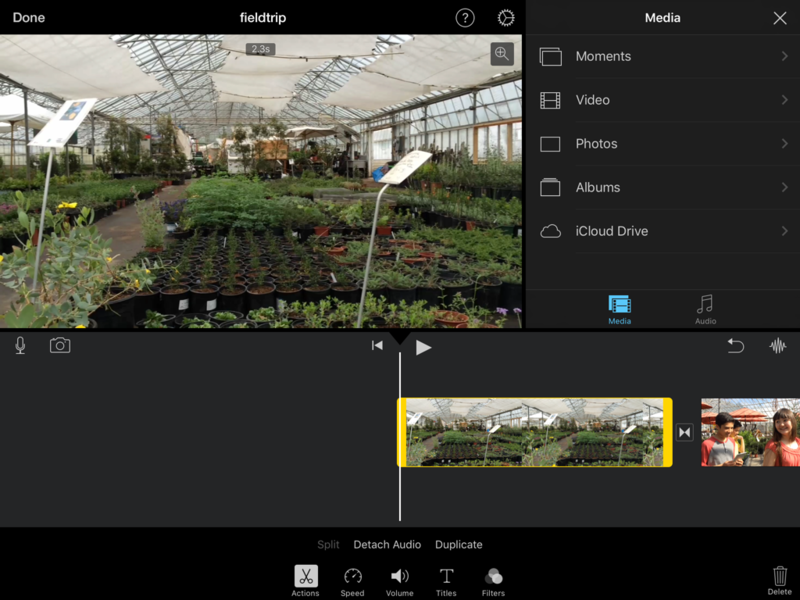 Younger generations are born into technology, and using something such as iMovie for a project could engage their learning. Also, it would be a useful tool to create a learning video for a lesson. Students could watch the short video and talk about it next day in class. Teachers can use this book to help their students create iMovies for a type of assessment instead of a written assessment. This is a useful book on getting to know all of the iMovie functions. It gives step by step instructions on how to create, look, and find movies and trailers. The iMovie projects offer templates and timelines to help make amateur movie look professional. When creating an iMovie, there are lots of buttons that can either help you or ruin your work. By reading this book, you can learn how the bottoms will help you. There are videos and visuals in the book that go along with the written steps. This is nice for visual learners.